Healthcare is not a great place for experimentation. Often, trying something new could open your patients up to unacceptable risks or violate their privacy. So, in a setting with such a slim margin for error, how can providers really try out new, innovative ideas? 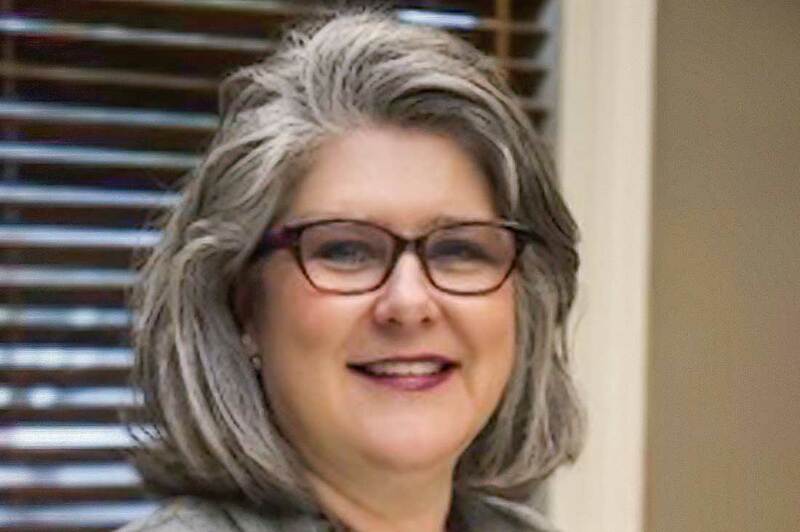 For over thirty years, Kimberly McMurray has been helping hospitals and other healthcare providers try new ideas. By applying design research methods, she helps clients create inventive patient experiences that are centered on meeting physical, mental, and emotional needs. 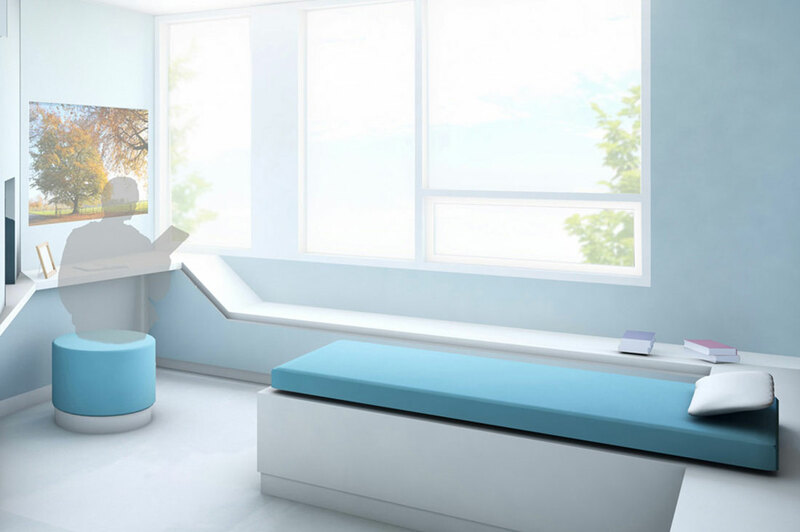 Recently, in her work as Vice President of Design for the Institute for Patient-Centered Design (IPCD), she’s been part of pioneering a new kind of healthcare prototyping: physical mockups of hospital spaces. 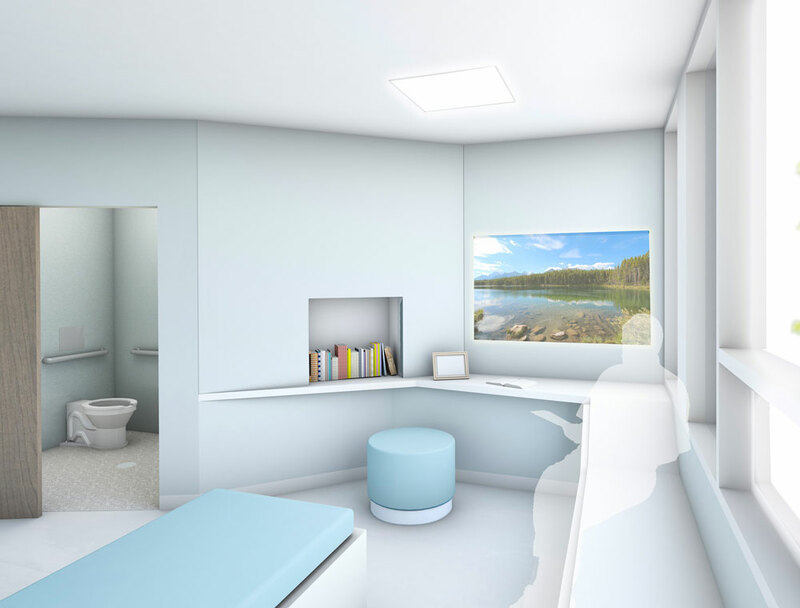 While the IPCD has researched with simulation labs over the years on various healthcare environments, their recent focus has been on behavioral health spaces. Since behavioral health patients typically are dealing with mental health issues like suicidal thoughts or substance abuse, patient needs for this setting are unique. For example, rooms need not be outfitted with the same technology required in a regular hospital room, and safety from self-harming behaviors often can be more important than privacy. But there have been decades of research dedicated to meeting patient needs in this context, so we were intrigued by the idea of approaching this topic in a new way. Carolina and OFS have been committed to people-focused healthcare through partnerships with organizations like the IPCD. Each year, the IPCD calls for design submissions from architectural and design firms in a competition around different healthcare topics. This past year’s competition focused on behavioral health. The Minneapolis office of HDR created the winning design, which was selected and built out as a working mockup on the VA campus in Lyons, New Jersey. Cornell University and the IPCD both use this location to conduct listening sessions and experiments in a simulation lab where caregivers, patients, and their families can provide feedback and insights. 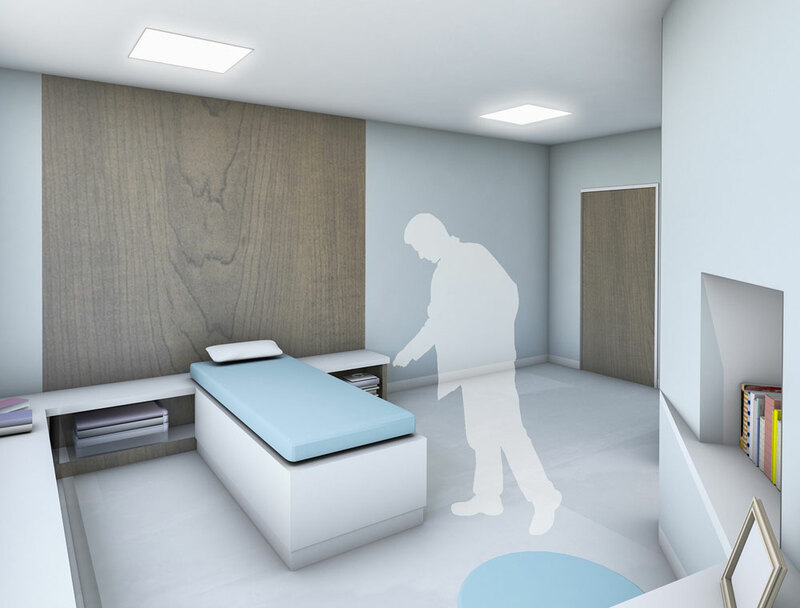 By trying out different care interactions while using a realistic physical mockup of a behavioral health patient room as a prototype, researchers at the IPCD have discovered new insights and ideas without having to risk any element of a real patient’s health or recovery. I can’t tell you exactly why I chose to study architecture. I went into architecture, and I’ve never wavered. I couldn’t ever imagine myself doing anything but this. The opportunity to make a difference and create a better environment for patients and caregivers is what really drew me to the medical field and what motivates me now. At the Institute of Patient-Centered Design, we work with users on almost all of our projects. A mockup helps to trigger how people really behave and react in an environment. We find our projects are much more successful when patients and caregivers have been able to physically experience a space. Designers are visual thinkers, and by making things physical and visual, you can bring these experiences into their realm of understanding. That’s why we use tools like virtual glasses and mockups to convey design ideas. It helps develop a dialogue for change.